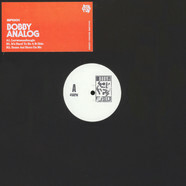 Please find enclosed the latest Body Fusion release from label head Bobby Analog. For this record we have returned to our favoured format of three tracks spread across two sides. 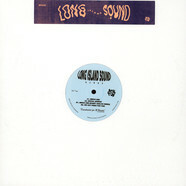 The A side features a foray into Hip House with some sass and features lots of DX100 Bass and M1 keys and strings. 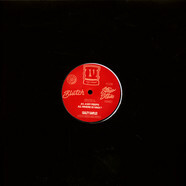 Blutch - 4 My Peeps 12"
Bobby Analog - BF001 12"
Bobby Analog - BF004 12"
Long Island Sound - BF005 12"